*HOT* Teenage Mutant Ninja Turtles Donatello Figure For Only $8! You are here: Home / Great Deals / Amazon Deals / *HOT* Teenage Mutant Ninja Turtles Donatello Figure For Only $8! 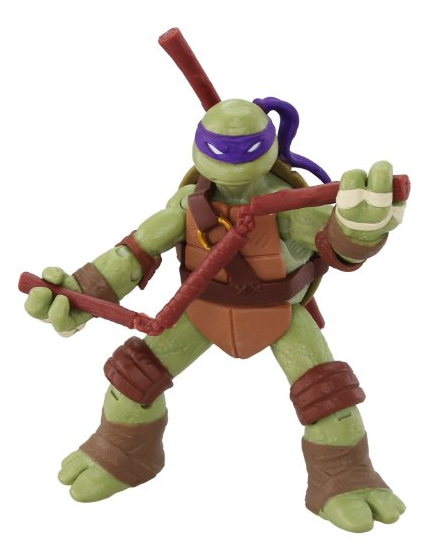 Teenage Mutant Ninja Turtles Donatello Figure For Only $8.00!